On Thursday, January 31, 2019, El Paso lost one of its greatest unofficial historians, Victor Manuel Guzman. 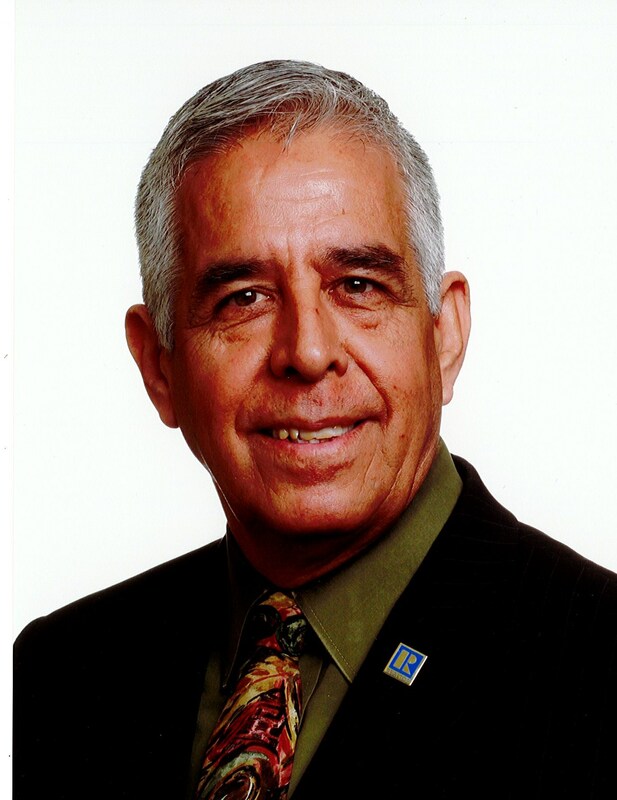 Born and raised in the Sun City, Victor had a passion for the rich history of the region, culminating in a publication, The Legacy of Alonso Garcia (The Password, September 1, 1998), and a permanent exhibit at the Chamizal National Memorial entitled, The Legacy of the Chamizal Land Grant. His charm and sense of humor endeared him to everyone he met and led him through a career as a salesman and a realtor. Always a ready dance partner, Victor walked with a song in his heart and his fingers forever drummed a beat. He made the world a brighter place and he will be sorely missed by all who love him. He is survived by his devoted daughters, Margarita and Marisela Guzman, his vivacious grandson and namesake, Victor Guzman Ross, his loving girlfriend Teresa de la Gala, his mother, Beatriz Guzman Garcia, his siblings Jesus, Bea, Adela, Paul, Herman, David, Alicia, and Wally, and by Margarita M. Guzman, who will forever hold dear the memories of their 35 year marriage. May his spirit soar and his bright light join the heavens, watching over us.